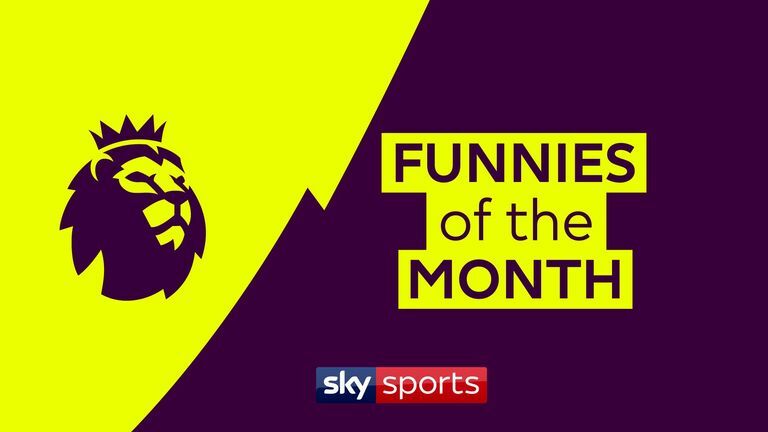 Premier League football in March was filled with memorable moments - we take a look back at some of the month's best showboats and funnies. A Southampton fan danced to The Prodigy's Firestarter in a tribute to Keith Flint, while Harry the Hornet was up to his usual antics around Vicarage Road. Roberto Firmino posed with a baby while on the bench during the Merseyside Derby and there was a moment to forget for Phil Bardsley when he turned the ball into his own net against Crystal Palace. But, there were also some sublime skills on show over the course of the month, with Sergio Aguero and Wilfried Zaha just two of the players to embarrass opposition defenders. 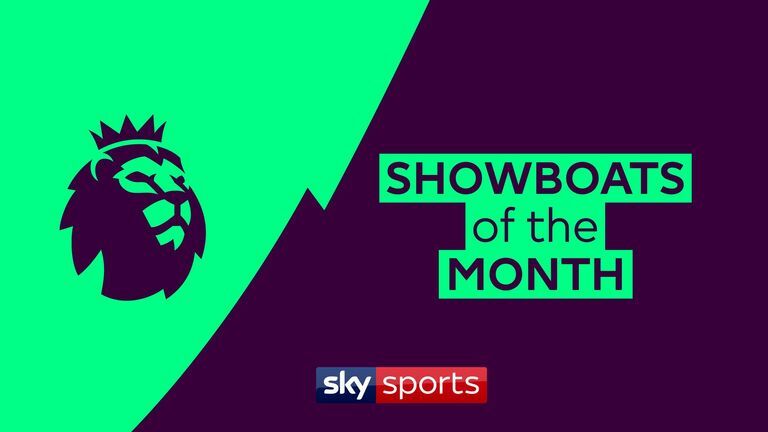 Hit play on the videos above to see the best showboats and funnies of the month!